Still Time is concerned with an interplay between stasis and speed. Stasis conveys a sense of sound being frozen in time, and also of dormant life; something that is loaded with expectancy of what will emerge, of something errupting into life. Speed conveys a sense of panic and time becoming more and more compressed. This is reflected in the melodic materials which themselves become compressed into a quarter-tonal language as the work progresses. The electronic part counterpoints the flute by providing an extension of some of the extended flute techniques, expanding their timbral and spectral trajectories into extended time and space. Still Time was realized in 2001 in the composer’s studio and premiered on June 28, 2002 during the Festival Internacional de Arte Sonoro (Mexico City, Mexico). 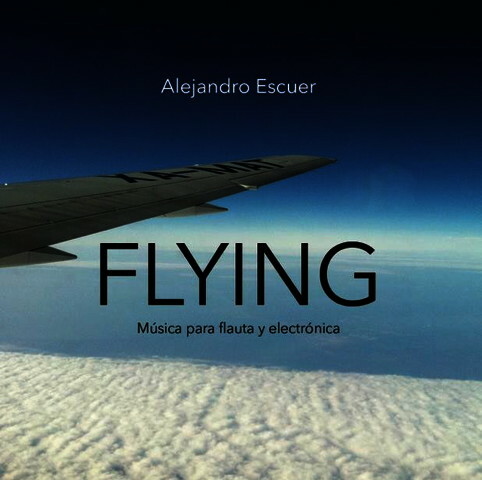 The work was commissioned by flutist Alejandro Escuer. It was awarded 2nd Prize at the Hungarian Radio’s EAR’03 International Competition of Electroacoustic Music (Budapest, Hungary, 2003). This version was mastered by Dominique Bassal in 2005 in Montréal.